The manufacturing capacity of the HSC Chengdu Mill combined with the output from our worldwide network of licensed mills provides HSC® with a total annual capacity of over 1 million Metric Tonnes of fully finished HSC® products. 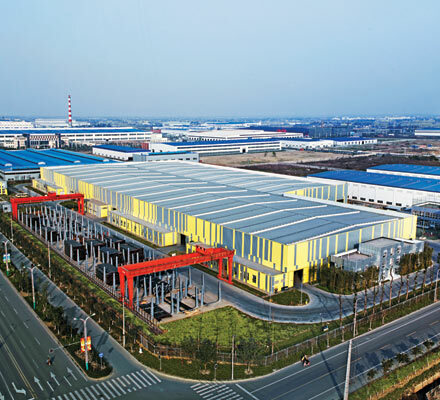 The HSC Chengdu Mill is strategically located between 4 freight / rail stations for convenient access to major sea ports for ease of distribution to any port of the world. The HSC Chengdu Mill uses cutting edge technology and the latest equipment available on the market enabling the expected efficiency, quality, delivery and overall standard that has come to be associated with the HSC® name.